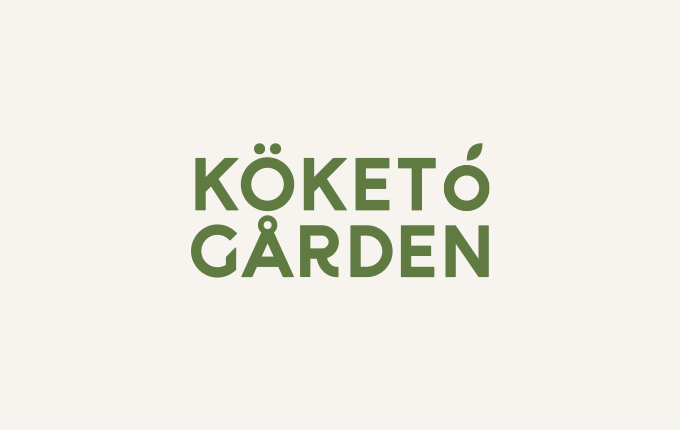 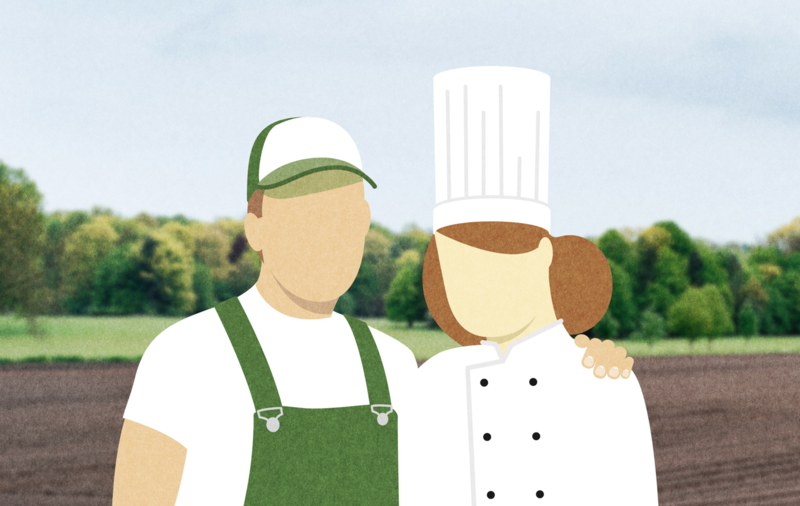 Everfresh’s Köket & Gården (The Kitchen & the Farm) is a digital farmers market where growers offer both local and exotic produce to professional chefs. 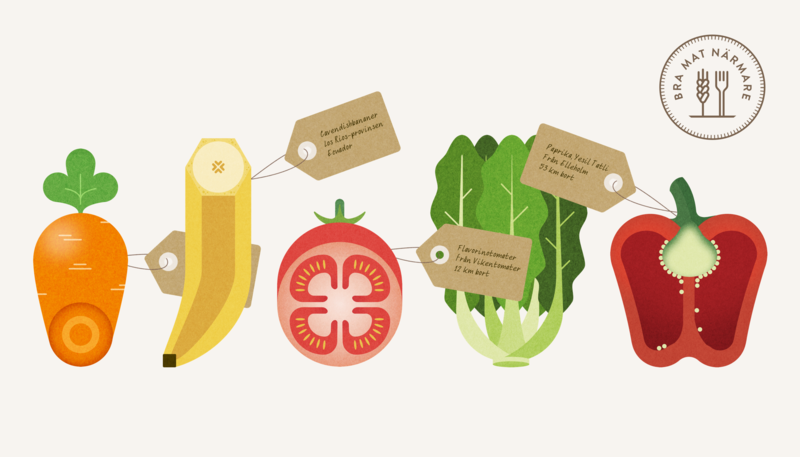 Easier, freer and more sustainable than the traditional fruit and veggies distributors. 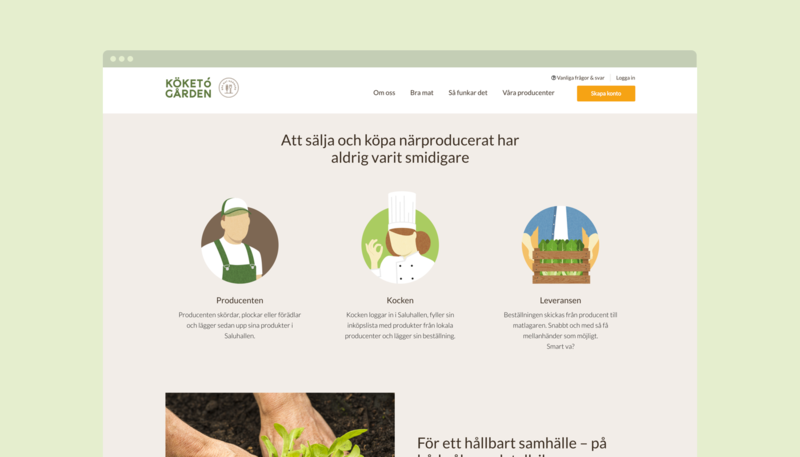 Since Everfresh already had the back-end platform in place, they requested our help to brand the service. 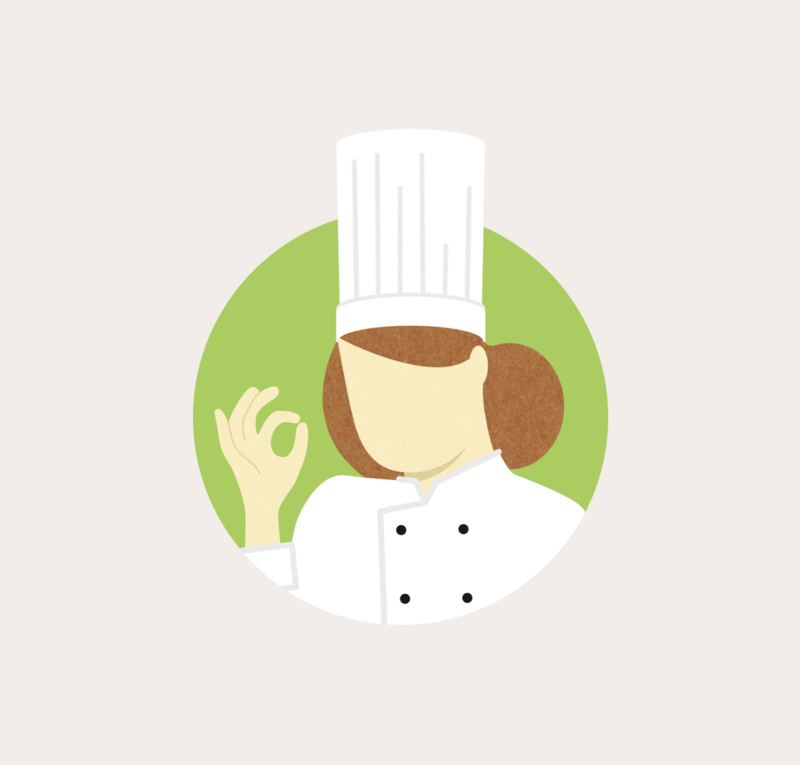 Our mission consisted of brand creation, a complete branding with naming, graphic profile and tonality. 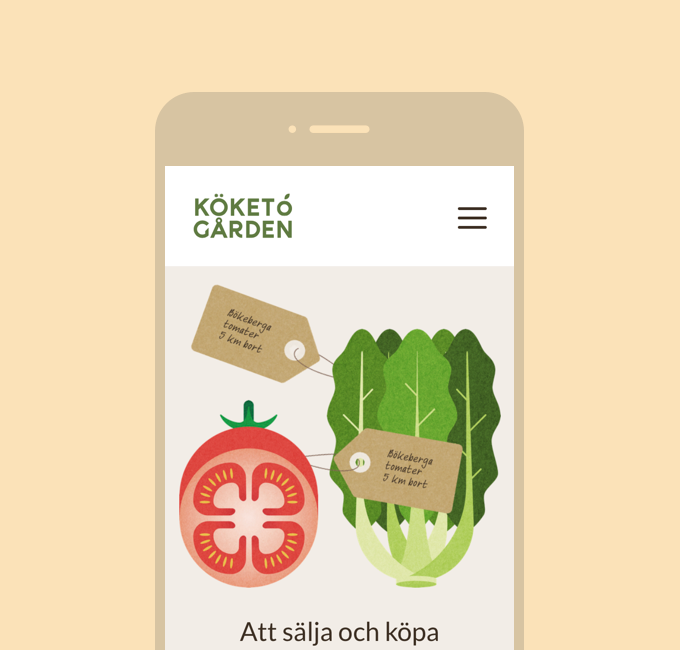 With the brand in place, we went on to designing, including UI, UX and content strategy, developing and prototyping the front-end of the whole platform.